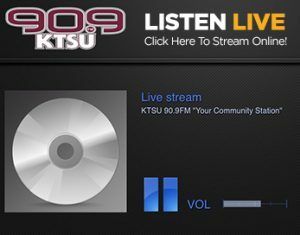 Gospel music is a tradition at KTSU. We invite you to start your Sunday giving God the Praise through song. We give you a mixture of Traditional and Contemporary Gospel that will take you through your entire day as well as feeding your spirit through music.